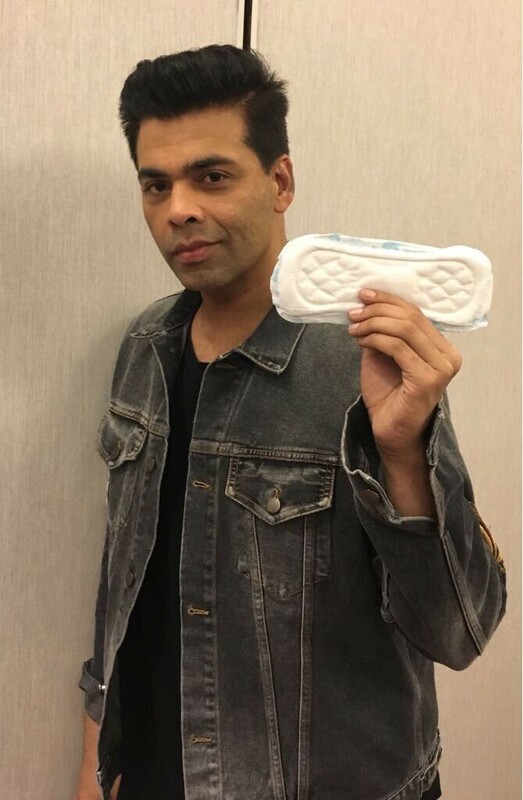 Karan Johar shares his photo with a sanitary pad on Social media. 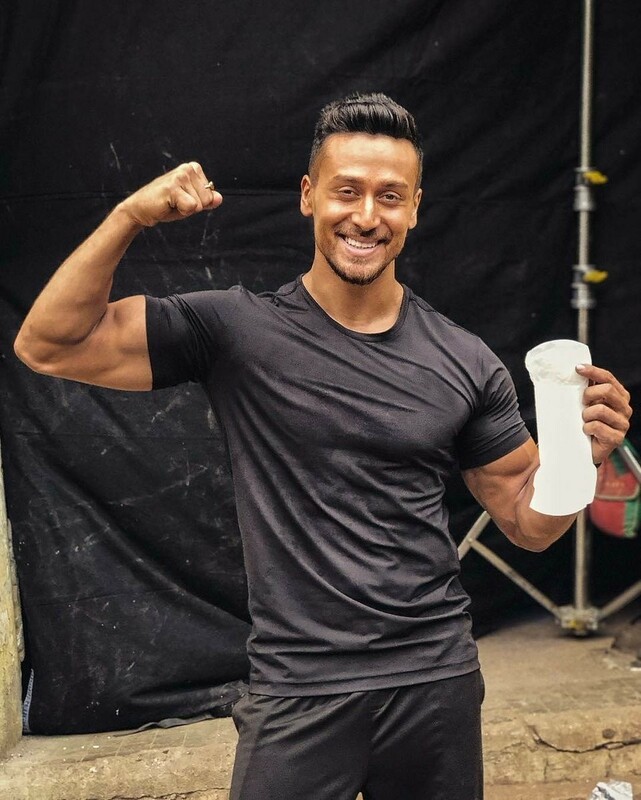 Tiger Shroff shares his photo with a sanitary pad on Social media. Mahesh Bhatt shares his photo with a sanitary pad on Social media. 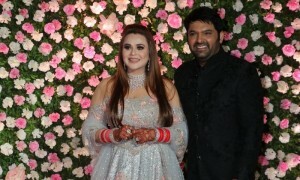 Rahul Sharma shares his photo with a sanitary pad on Social media. Farhan Akhtar shares his photo with a sanitary pad on Social media. Asjad Nazir shares his photo with a sanitary pad on Social media.